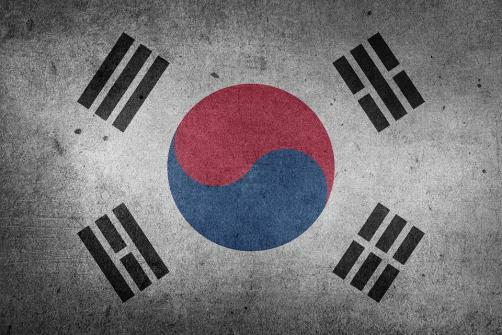 South Korea’s pharmaceutical workforce has expanded by 27% in the last four years. The growth in jobs is can be linked to the government’s focus on becoming a world leader in producing biosimilars and generics. The Korea Pharmaceutical Manufacturers Association (KPMA) indicated that the figures can be broken down to a total of 94,500 people working in the industry as of 2015; these individuals were working at 842 pharmaceutical companies. This is a marked increase compared to the figures of 74,000 people employed across 822 companies in 2011. The 27% increase employees happened despite the individuals only working within a further 20 companies; there was actually only a 2% growth in the number of companies. The growth can then be indicated to come from within the industry. The study by KPMA found that the gain in employment was delivered through the drug manufacturing and R&D sectors. Manufacturing personnel increased 34% while the number of individuals working within R&D grew by 26%. The pharmaceutical market in South Korea is projected to grow from approximately $18.6 billion, in 2016, to $20.5 billion by 2020, this represents a Compound Annual Growth Rate of 2.4%. Though not particularly dramatic figures, it represents a slow growth and a positive outlook for the future of the industry. "The pharmaceutical industry is contributing steadily to employment and creating jobs," a KPMA official said. "The latest data up to end of June this year shows that 60 listed companies in the sector are employing 37,600 people, up 1,100 from last year."